Contemporary. Traditional. Or anywhere in between. Welcome to today's traditions in funeral service. We Offer a full range of funeral services, including cremation, traditional visitations and funerals, memorial services, customized tributes, pre-planning, whatever you desire for you or your loved one. We understand that every family is concerned about cost. That's why it is so important to us to offer a good, honest value. At Mason Funeral Homes, our funeral and cremation services can be hundreds, sometimes thousands, less. Feel free to call us and ask about pricing. See our Price Comparison. Ask around... talk to families we have served. Our reputation for integrity and dedication to the families we serve is second to none. 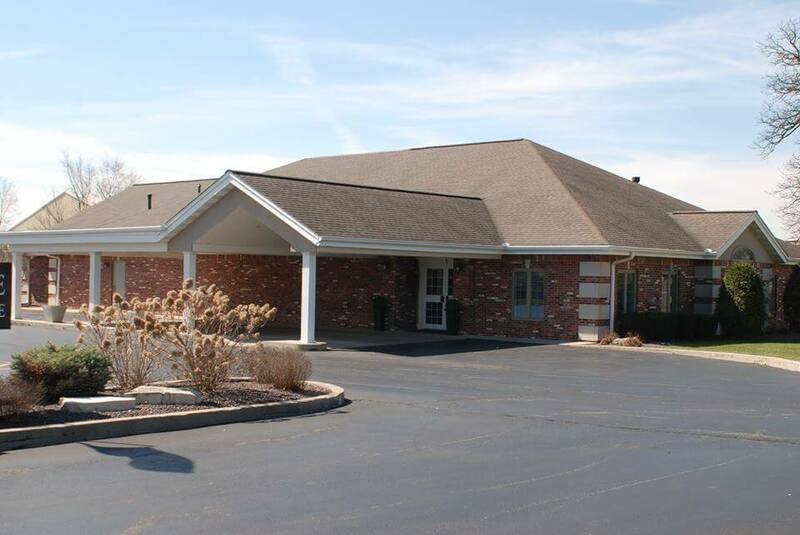 Since 1932, Mason Funeral Homes have been owned and operated by dedicated, local funeral service professionals. Started in Metamora and Washington by the Mason and White Family's, who continued to operate the business for two generations, control was handed over in 1997 to new ownership that would live and work in the communities. Even today, owners Ross Giesler and Tim Whiteside and the staff work to make sure each family receives the personal attention they deserve. Ross and Tim have many years of experience caring for families in their time of loss. "Because my goal to be a funeral director began when I was twelve, I take pride in providing a final tribute to the families in our communities," Ross explains. "We'll treat your family the way we would want to be treated, and make the experience as easy for you as possible," adds Tim. | 375 Old Germantown Rd.